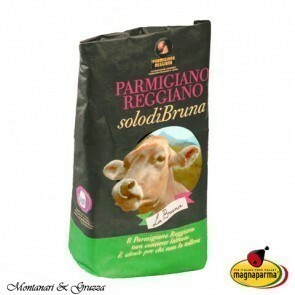 Parmigiano Reggiano is a stiff granular cheese which is originally produces in Italy and made from unpasteurised cow's milk. 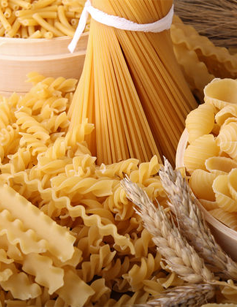 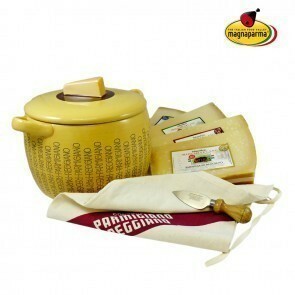 Parmigiano Reggiano is usually grinned over different dishes such as pasta, salad, stirred into the liquid foods (soup), Italian rice as well as you can roasted it for snacks also. 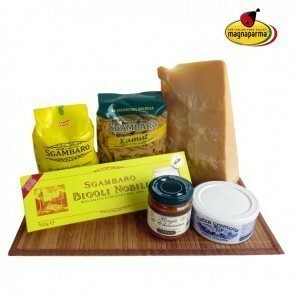 For true cheese lovers, Parmigiano Reggiano is advisable the healthiest options as compare to others. 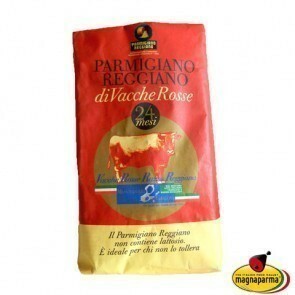 If you are willing to cook simplest dish via Parmigiano Reggiano then, try delicious and crispy Parmigiano Reggiano Crisps. 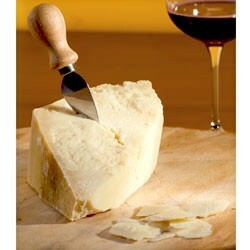 Just use 1 cup of grinned cheese and 2 teaspoonfuls of fresh basil. 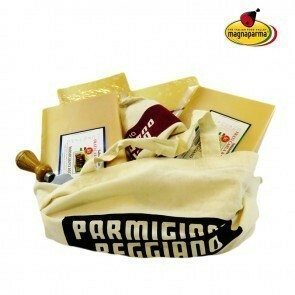 Now, mix cheese and fresh basil in a mixing bowl then, dollop 1 tablespoonful of the cheese mixture on prepared baking pans. 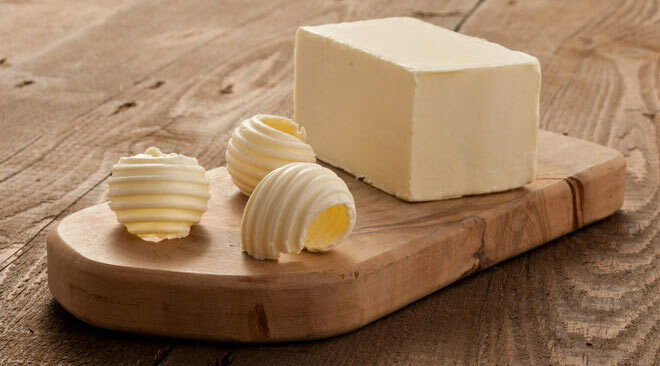 Slightly press to squeeze and making round about afterwards bake until it turn into light browned on top. 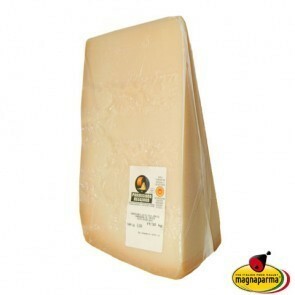 Parmigiano Reggiano is pricey, but its taste is unforgettable. 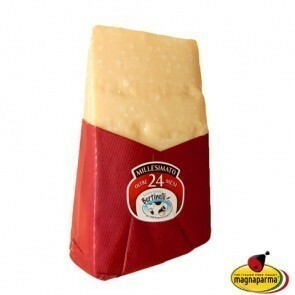 You have to store it in room temperature. 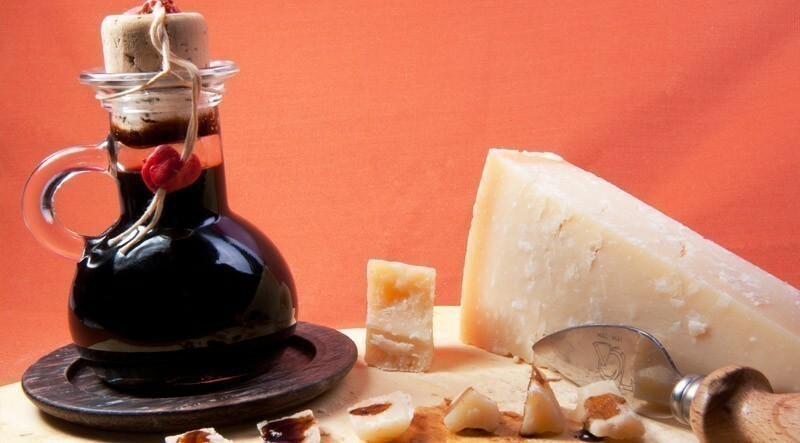 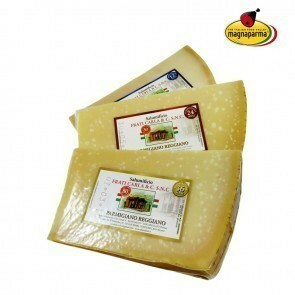 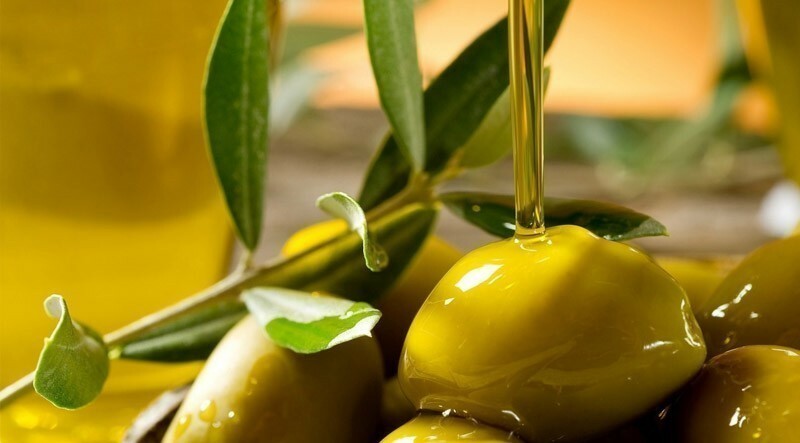 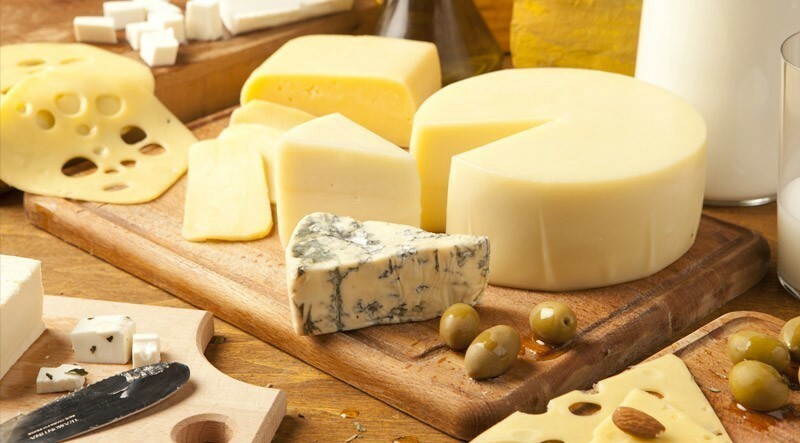 Buy the top-rated Italian Parmigiano Reggiano cheese from MagnaParma, which is one of the prominent Italian food shop for purchasing Parmigiano Reggiano and other specialty foods. 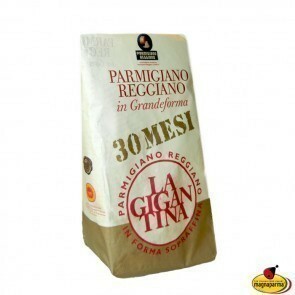 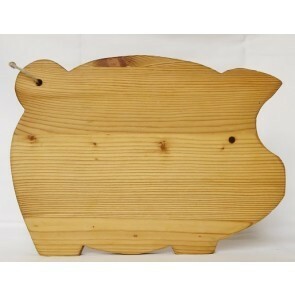 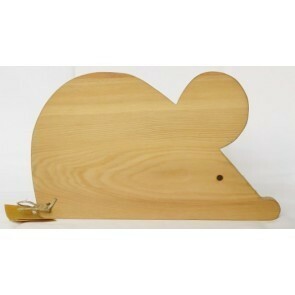 The company is also known for its excellence and reliability. 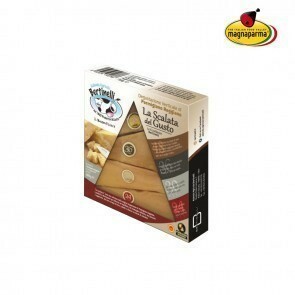 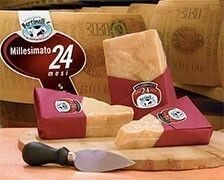 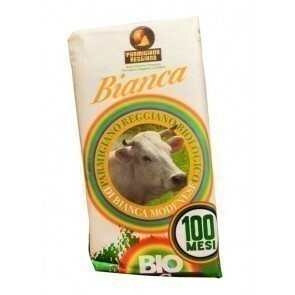 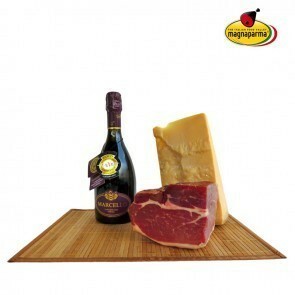 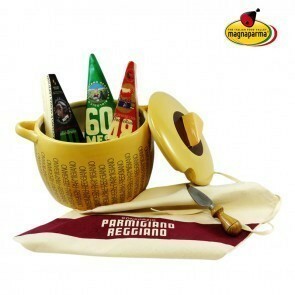 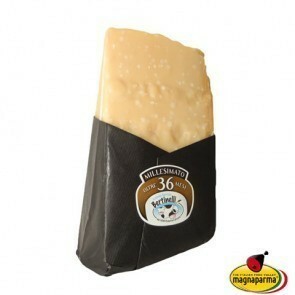 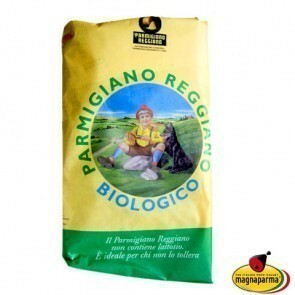 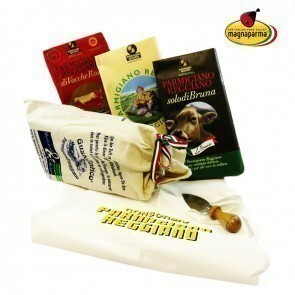 You can visit our online store at www.magnaparma.com/en/parmesan-cheese-parmigiano-reggiano. 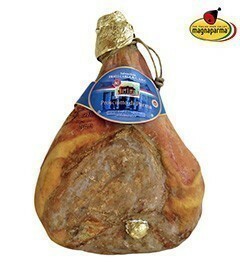 We have 10,000+ satisfied customers along with Excellency award. 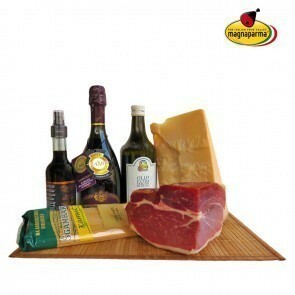 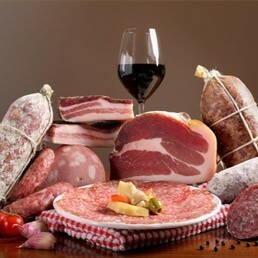 Contact us, we love to facilitate you to make the best selection, whether it's for a party salver, wine coupling or with a simple meal. 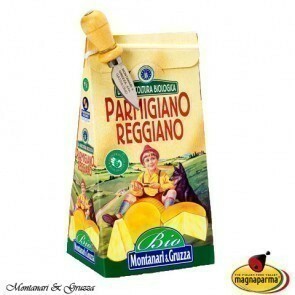 So go ahead and get what you want to taste in terms of Parmigiano Reggiano, just get it from our place and you will get the best!